SOLD OVER ASKING PRICE WITH MULTIPLE OFFERS! Re-built from the foundation up in 2009/2010! 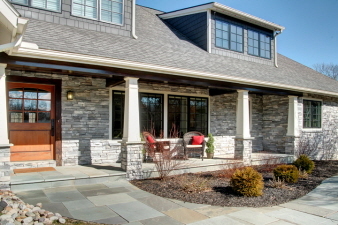 Stunning stacked stone facade and Craftsman-styling with exceptional millwork throughout. An extraordinary, custom home. Truly special!